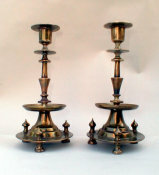 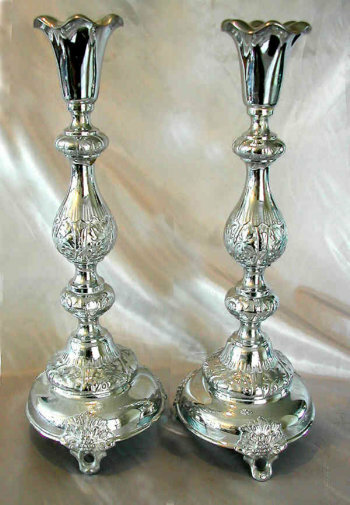 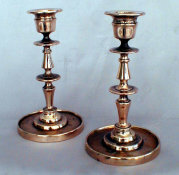 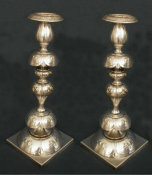 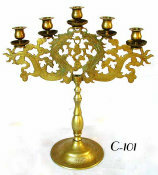 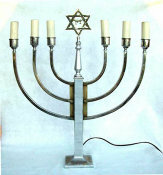 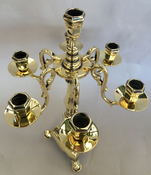 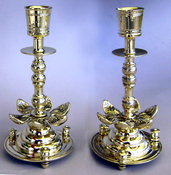 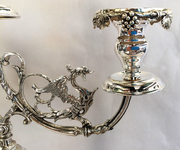 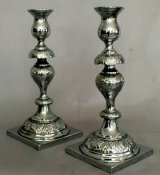 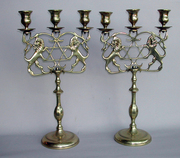 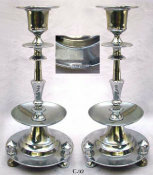 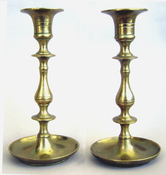 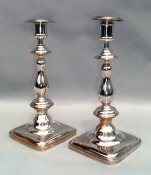 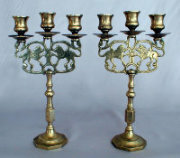 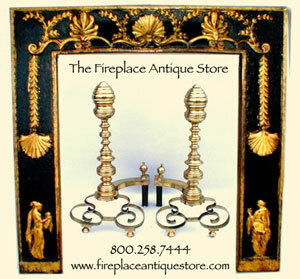 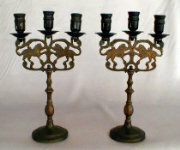 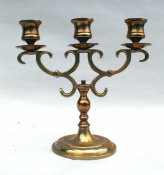 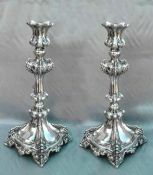 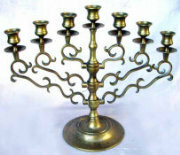 Beautiful Warsaw antique Sabbath Candlesticks, standing a full 15" in height. 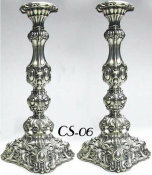 Each set on 3 grapevine feet, with floral domed bases rising to lavishly decorated baluster stems with abundant floral and grapevine decoration. 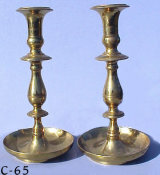 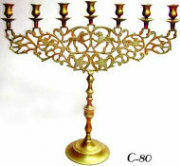 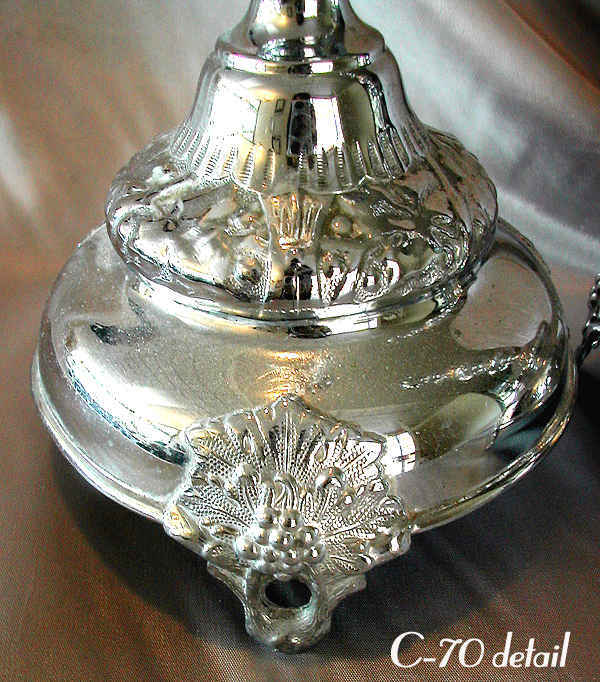 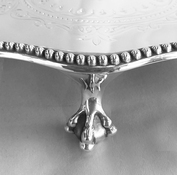 The candleholders of fluted petal form. 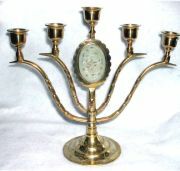 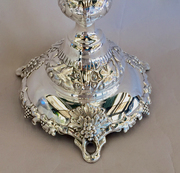 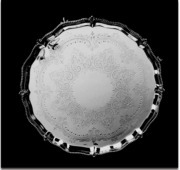 Marked "Fraget N Plaque" with Polish eagle.